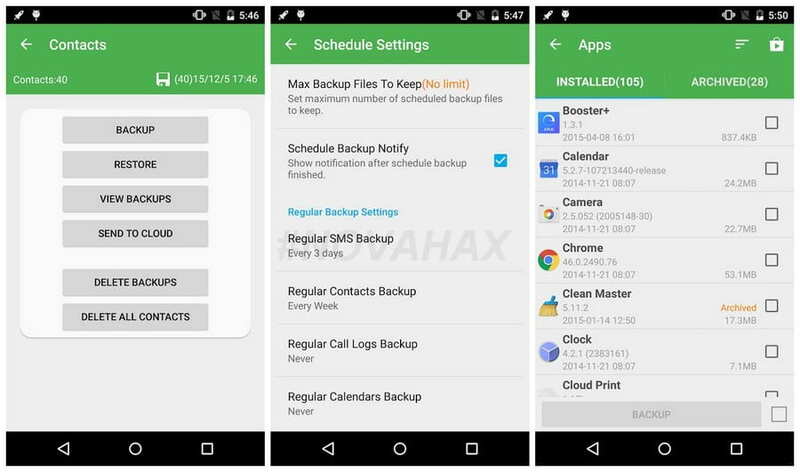 Super Backup Pro is the fastest data backup and restore tool on Android phone. Super Backup Adfree can share installation APK file to your friends by one tap. This is the Ads free version. 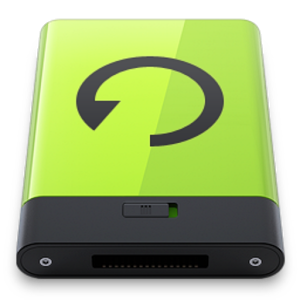 It can backup Contacts, SMS, Call logs, Apps, Bookmarks, Calendars to the SD card/Gmail. "For serious and more advanced backup capability please use Titanium backup"